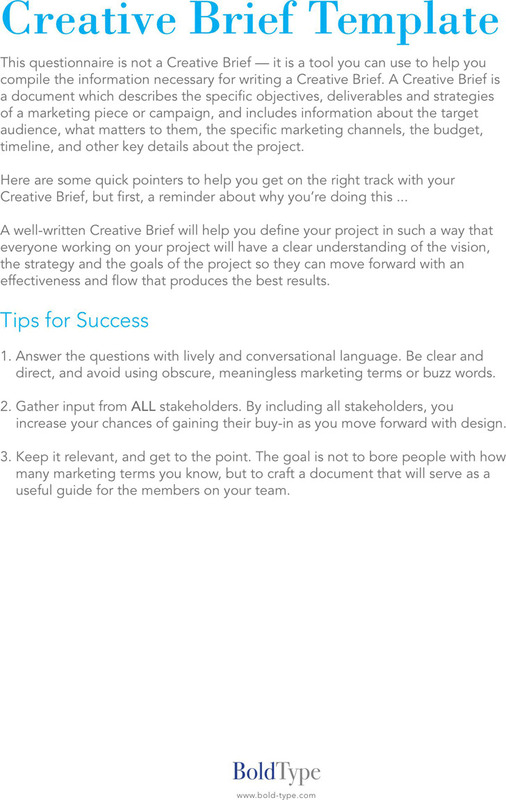 The Creative Brief Template is a document used by people who will begin a discussion or an activity to develop deliverables. 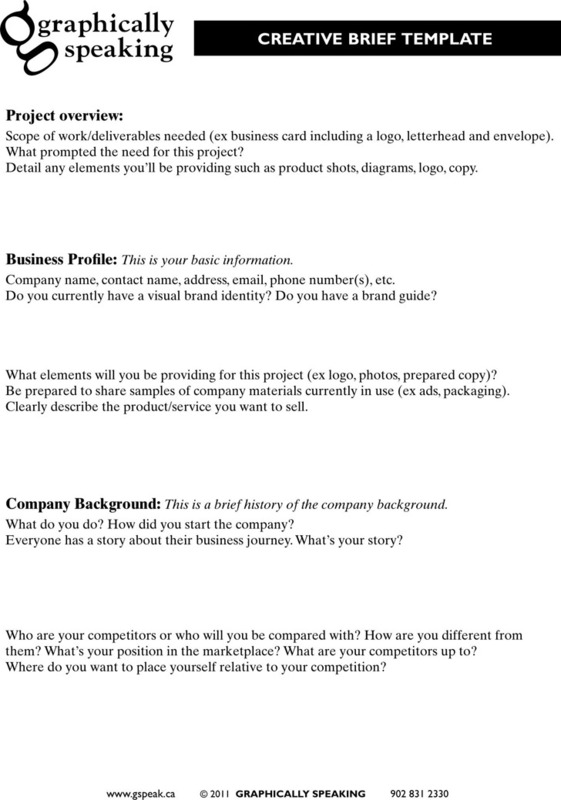 It can solve many questions of the discussion and the activity including the theme, attendee and the results. It can tell people how the discussion or the activity goes on to reach its goals. The key of making an excellent creative brief is the basic frame and fundamental elements. 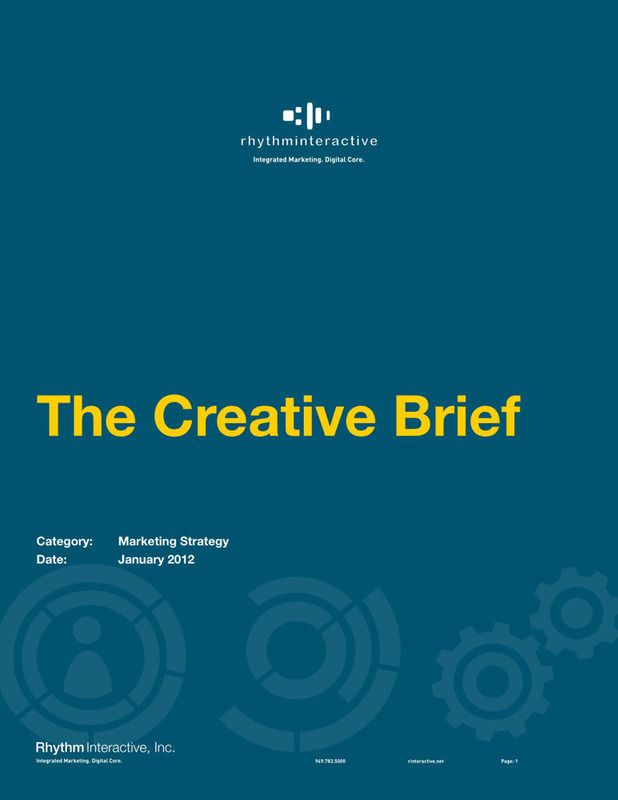 Anyone who is interested in the creative brief can download it free from our website. 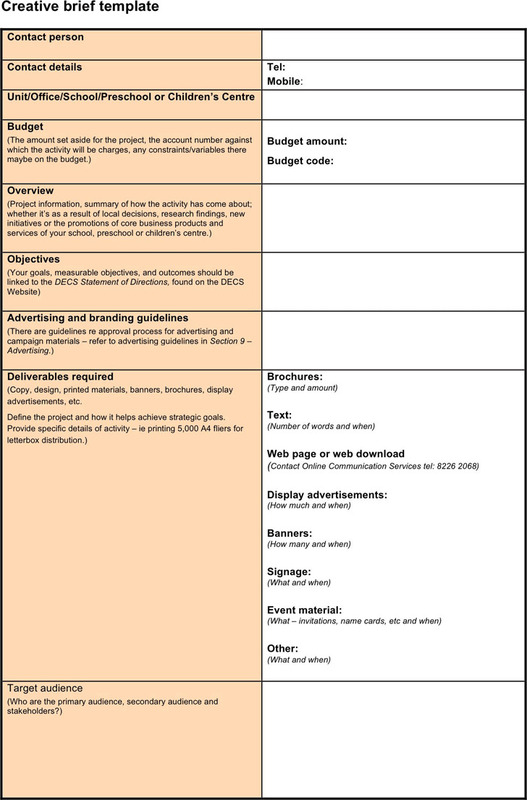 You can also find the tender document and the logic model template here.